We are excited to introduce CIERA’s incoming Postdoctoral Research Fellows. They will bring a wide-range of expertise that promises to advance CIERA’s cutting-edge research programs. 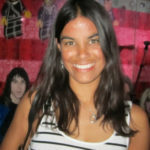 Kate Alexander (Harvard University) will join as NASA Einstein Fellow to work on astronomical transients and the properties of their outflows, using radio observations and observations across the electromagnetic spectrum. 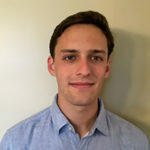 Ian Christie (Purdue University)will join as CIERA postdoctoral associate to work with Prof. Tchekhovskoy on the theory and simulation of black hole accretion and outflows in a wide range of astrophysical contexts. 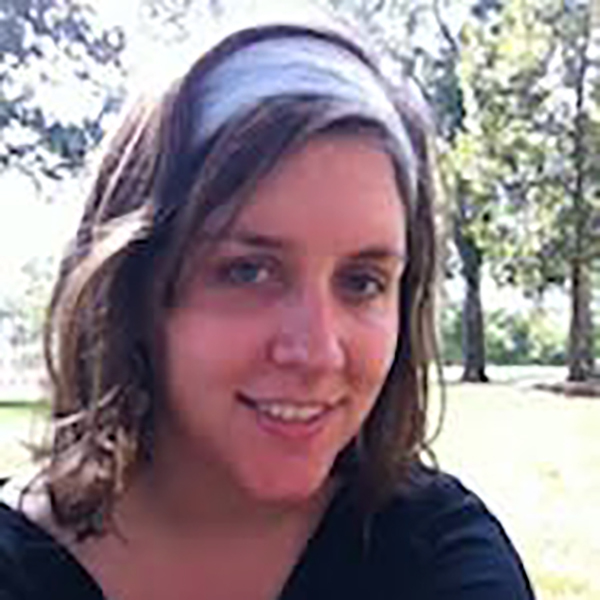 Erin Cox (U. of Illinois, Urbana-Champaign) will join as CIERA postdoctoral associate to work with Prof. Novak to study the formation of stars and planets. She brings her expertise in ALMA observations of planet-forming disks and will contribute to balloon-borne polarimetry work. Luke Zoltan Kelley (Harvard University) will join as CIERA Fellow to work on modeling gravitational wave and electromagnetic signals from a variety of astrophysical sources, including predictions for gravitational waves produced by supermassive black holes and detectable by pulsar timing arrays. 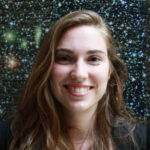 Emily Leiner (U. Madison-Wisconsin) will join as an NSF Astronomy & Astrophysics Fellow to work on studies of exotic stars born through mass transfer and mergers within star clusters, using both observations and numerical simulations. 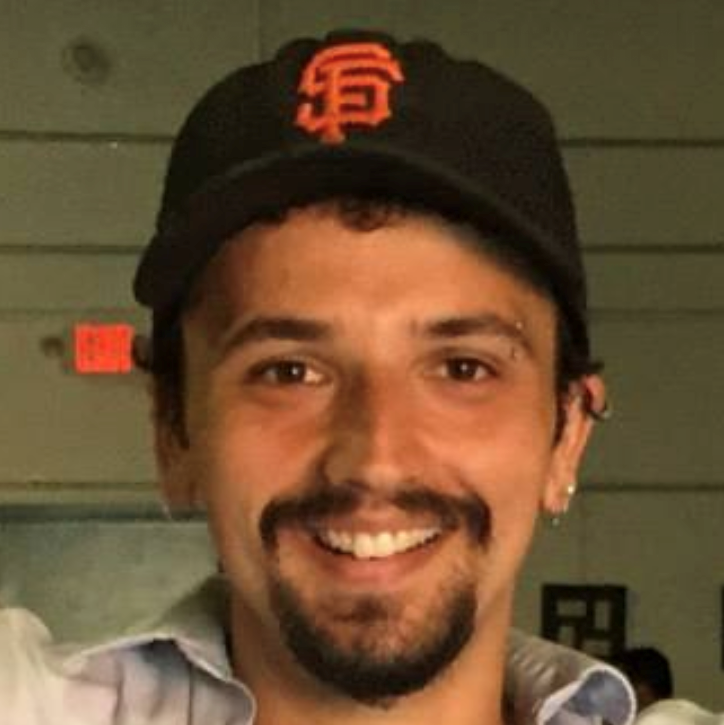 Kerry Paterson (University of Cape Town) will join as CIERA postdoctoral associate to work with Prof. Fong on the exciting chase to discover and characterize electromagnetic counterparts to gravitational wave sources. 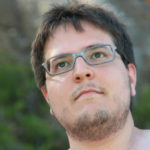 Mario Spera (University of Innsbruck) will join as a Marie Curie Fellow to work on theoretical studies of binary star evolution and the dynamics of dense star clusters.